GM HEI DISTRIBUTOR MASTER TUNEUP KIT. 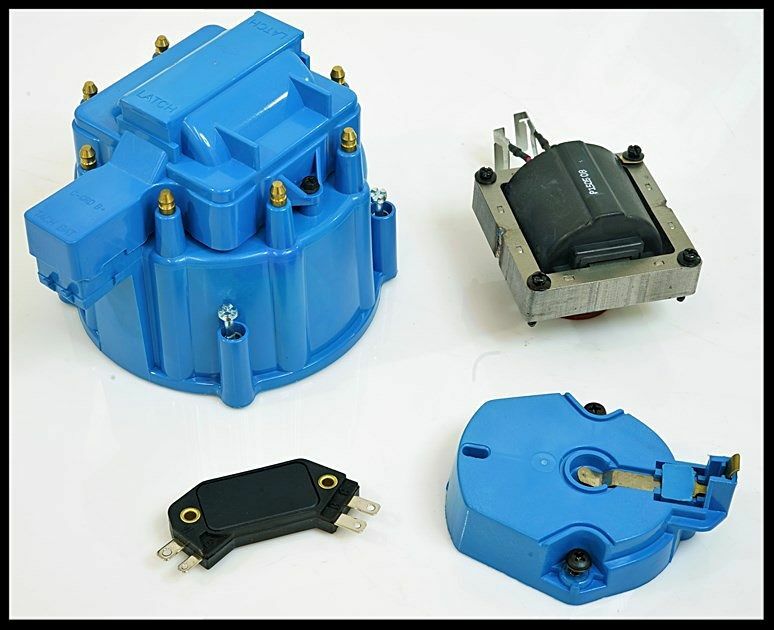 65K VOLT COIL, LOW SATURATION 4 PIN MODULE, CAP, AND COIL COVER, & ROTOR BUTTON. The coil comes already installed in the cap. Read this complete ad before purchasing this product. Before you ask any questions about this product, please read the "Important Note" in the lower section of this ad. This kit has the original super 65K coil. 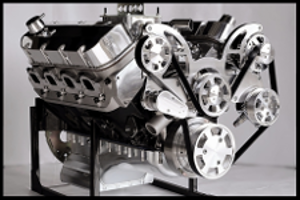 We have tested our HEI distributors up to 7000 rpm on an SBC 350 engine with 13:1 compression ratio, and made 535 hp on the dyno. 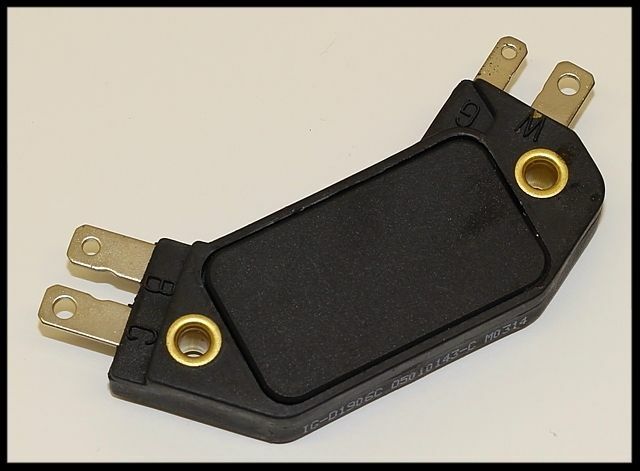 Our distributors have this exact coil and module in them. These kits should fit most OE HEI GM distributors, and most aftermarket HEI distributors. 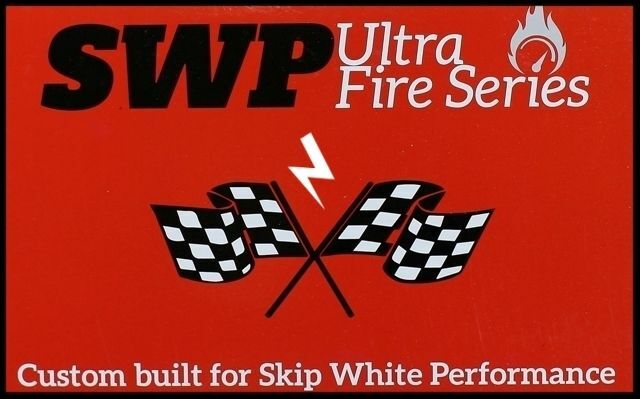 This tuneup kit is made by the same company that builds our line of HEI distributors. These parts are a direct replacement for most any HEI distributor on the market that uses a four pin module. This distributor cap also has a provision for an electronic tach. The cap is clearly marked, "T" for this provision. The quality of this kit far exceeds any of the others on the market. We have much less tolerance for failure than many other sellers seem to have. Other sellers claim to have the best, and we know that to not to be true in many cases. These kits are available with OE style caps, and in various colors. This kit is a very popular seller. It has all the spare parts you would ever need to be back up and running in minutes should a problem arise. Many people who buy our distributors purchase this kit. If you're looking for a single spare module, we also have them listed. Shipping rates are half-price after the first item with the highest shipping rate. This results in huge savings when purchasing multiple items. Read the feedback from individuals who have purchased this unit, and you will be convinced of its quality and value. THIS KIT HAS THE NEWEST COIL AND MODULE ON THE MARKET, THAT GREATLY REDUCES FAILURES. 65K COIL!! THIS COIL IS ESSENTIAL ON ANY MODIFIED ENGINE. MANY GARAGES AND SPEED SHOPS PURCHASE THESE IN CASE LOTS FROM US. This is the perfect upgrade for your classic Chevy, or just as part of a tune-up. It would not be practical to re-install the original HEI in your engine if you are overhauling it. Our technical knowledge is limited on this product. Our sales staff are usually unable to answer many of the questions asked. Many of the questions are, "how do you install the cap or module", "what model cars will this work in", "how do I wire it up" Most of the people on our sales staff simply don't know these answers, and even if we did, the time involved answering so many of these questions is what led us to writing this notice. We update info in our listings on a regular basis, and if it's not in the ad, then there's a good chance we don't know the info. There is a solution to this problem for those with numerous questions about the product. You have all heard the saying that a picture is worth a thousand words. Well, it is, and with that being said, a video is worth a million words. If you go to YouTube and type in key words such as, "How to install an HEI distributor" you will find dozens of highly informative videos showing the complete process step by step. These video are usually very accurate. We suggest that you watch several of them because some are easier to understand than others, and some have additional info in them that may not be covered in the others. You can't possibly go wrong watching these videos. At one time, we put installation instructions in our ads, and they led to much confusion for many, and the emails and calls coming were numerous. The videos on YouTube will be all you need. They are very simple and straightforward to follow. We did a search on the key words mentioned above, and literally hundreds of "how to" videos on every aspect of installing an HEI distributor or replacing parts on them came up.